Join us for our pool opening! We are exciting to present live music by Emmy Award Winner, local performer and music teacher, DAN VITCO. 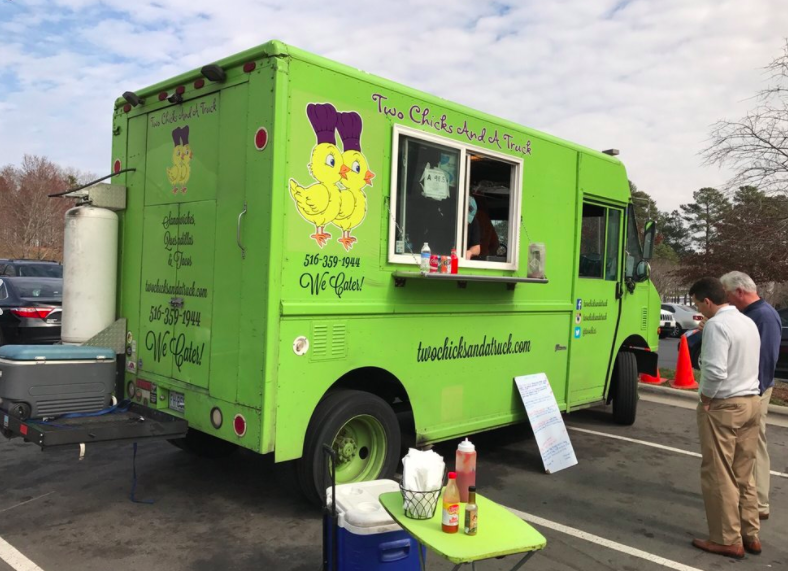 We will have have TWO CHICKS AND A TRUCK food truck there selling delicious food in the parking lot for our families. and for kids Cheese Quesadilla or burgers.